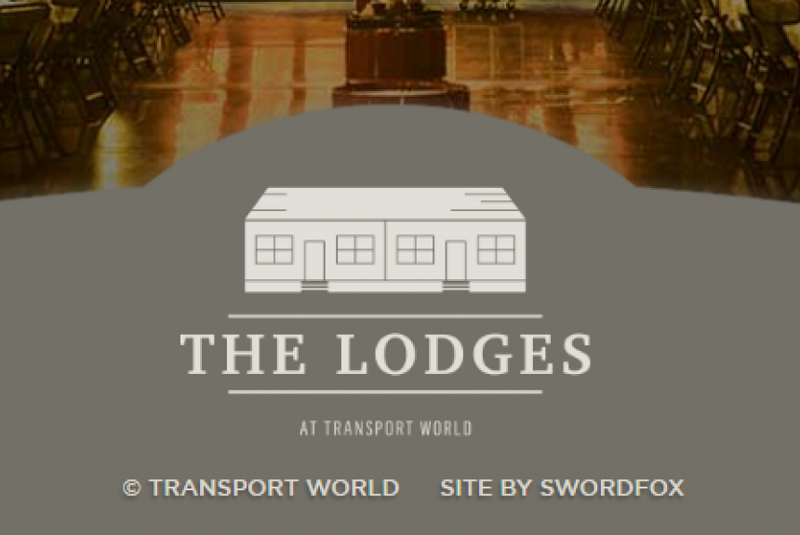 Welcome to Invercargill's newest accommodation, The Lodges At Transport World. If you're looking for Invercargill accommodation The Lodges At Transport World offer six boutique apartment units that are unique, spacious and packed full of supreme comfort. The perfect Invercargill accommodation option for guests looking for a sanctuary to relax and recharge. Our onsite managers Graeme and Esther are committed to providing a warm and welcoming atmosphere and ensure every guest receives superb personal attention. Easy to find The Lodges At Transport World are conveniently located directly across the road from Bill Richardson Transport World on Anglem Street. Onsite parking available. The Lodges At Transport World offer Invercargill accommodation with a point of difference. Gorgeous continental breakfasts can be arranged free of charge. Evening meals can also be arranged via the fantastic team at The Grille from Thursday - Saturday weekly.